GGB Beauty, a subsidiary of Green Growth Brands, has inked a new licensing agreement with Authentic Brands Group (ABG) to develop a line of cannabidiol (CBD) infused personal care products designed for active adult men and women under ABG’s Greg Norman brand. As part of this arrangement, the company will be working with Tilray Inc. as the preferred supplier of the CBD ingredients to be used in these products. Launching Greg Norman products into this fast-growing U.S. CBD market aligns with ABG’s strategic growth plan and the expansion of the Greg Norman brand, which is available in over 3,000 retail locations across the United States. “As part of our stated strategy, we will continue to offer the largest assortment of high-quality CBD-infused personal care products in the industry,” said Peter Horvath, CEO of Green Growth Brands. 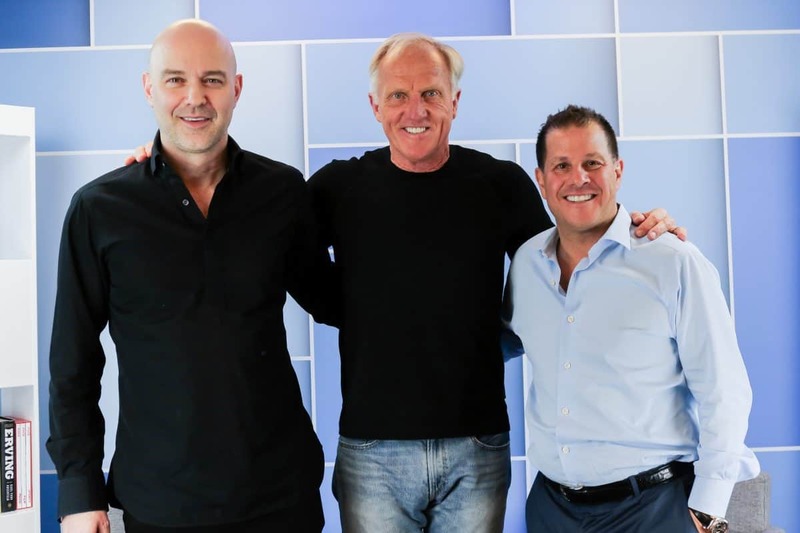 “This agreement allows us to work with a world-renowned athlete and entrepreneur in Greg Norman while partnering with Authentic Brands Group, who have been the visionaries behind some of the world’s most iconic and celebrated brands. We will also be taking advantage of the relationship between ABG and Tilray to ensure the safety and reliability of our new product line.”The products are expected to become available later this year.